Rewards for Every Driven Mile - from Vehicle Purchase and Lease to Service and Beyond - ShiftMobility Inc. 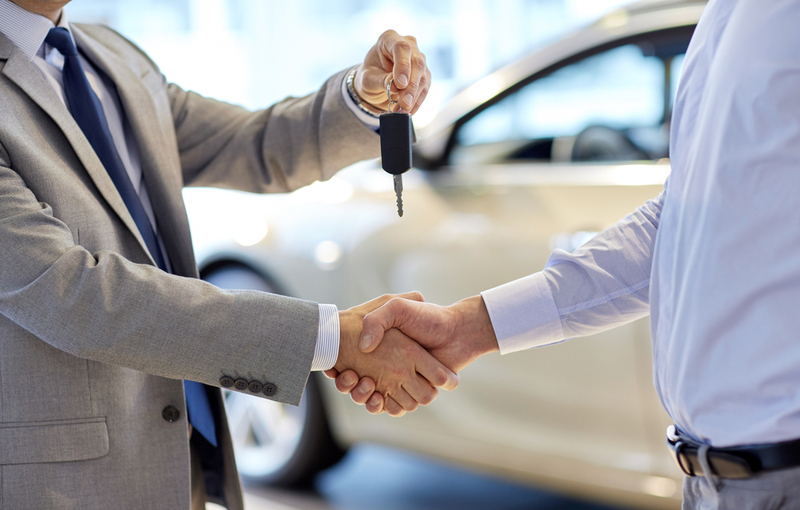 Following a car purchase, an invoice is signed, title registered with the DMV, insurance coverage secured, and occasionally an extended warranty is purchased from either the manufacturer or a third-party provider. After the keys are handed over, tracking of vehicle ownership, services, and records is mostly done with paper receipts. Furthermore, the fair market value of a car is often difficult to evaluate as records are spread across disparate systems. The result is a lack of transparency and trust. There is no good model to entice, engage, and incentivize customers. Imagine a rewards program that followed you everywhere you went, that could be used in a way you control. A token that you could not only spend anywhere you want, but also one that rewards you back for your participation. AutOns are the next generation in consumer reward programs and can be used to get discounts at independent repair shops and OEM dealers, purchase parts and accessories for your car, used for services at repair centers on the network, or saved as store-of-value for the near future. The possibilities are endless. With a rewards system that spans the entire automotive ecosystem, consumers are no longer restricted to individual stores, but rather an ecosystem of car and parts manufacturers, insurance companies, distributors, and repair centers. Plus, Autons are created, maintained, stored and used within the SHIFTMobility network. Users can store them in cryptographically secure wallets, such as the Vehicle Passport App, found here. In fact, just downloading the app gives you an Auton for free! Furthermore, if drivers visit any of the service centers on the SHIFTMobility Network, their vehicle records are automatically wherever they are for easy access. Upon transfer of ownership, the new owner gains the complete service history from the previous owner.